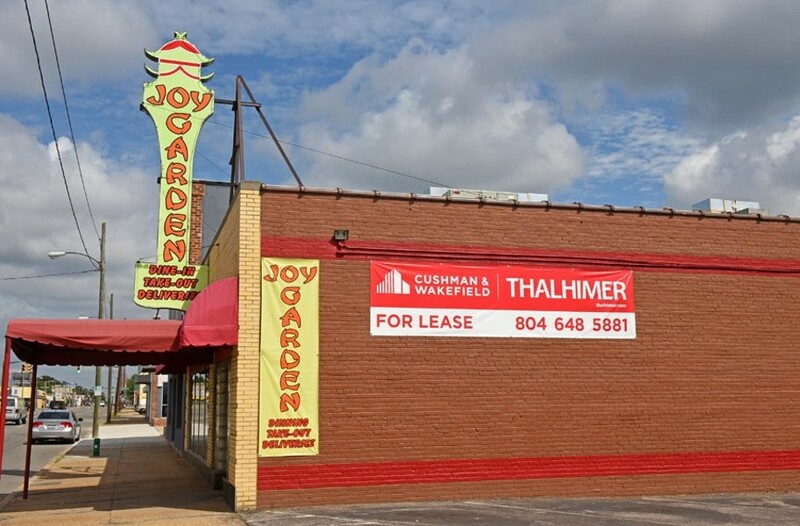 With Joy Garden's Closing, a Richmond Neighborhood Loses a Food Landmark | Food and Drink | Style Weekly - Richmond, VA local news, arts, and events. Scott Elmquist Rising rents and declining customers mean owners Mark and Bang Sin will soon close Richmond landmark Joy Garden. On a recent weekday lunch, three people in a booth at Joy Garden wait patiently for their water. They’re the only customers, but Mark and Bang Sin are having trouble keeping up. It’s just the two of them, fielding pickup and delivery orders, waiting on dine-in tables and overseeing the kitchen. The Sins decided to close their longtime Scott’s Addition restaurant at the end of July, as Richmond BizSense reported last week, but calls from customers have them rethinking. “After the news, we got a lot of regulars saying, ‘Come on, keep open, you guys are a landmark,’” says Mark Sin, who bought Joy Garden in 1982. But the couple can’t keep the restaurant open past the end of the year, he says. New owners purchased the building last year, and the Sins say they were told that Joy Garden’s rent would more than double after 2016. The current rate is around $17 a square foot, and the space is about 4,400 square feet. Liquor and business licenses become more expensive when capacity tops 100, he says — and then the restaurant must charge more. Roger Bouchard, president of Scott’s Addition Boulevard Association, says he hasn’t heard complaints about rising rent from other businesses. Opened in 1957, Joy Garden and its owners have seen cyclical changes through the years. “When I first took over, they called [the neighborhood] midtown, Hermitage,” Sin says, listing a number of restaurant ghosts from the era.